A summary of research on workplace mobbing published in OHS Canada, Canada’s Occupational Health & Safety Magazine, Vol. 18, No. 8, December 2002, pp. 30-36. Published on the web, January 2003. Sunday, 2 November 2008 @ 11:43am • Click to go to survey. Plenty of scientific researchers have studied psychopaths. But few have studied the victims of psychopaths, so there is little documentation of what we have all been through. Perhaps that is beginning to change. Lovefraud has been contacted by a researcher from Carleton University in Ottowa, Ontario, Canada. She is conducting a study entitled Victimization, coping, and social support of adult survivors of psychopaths. The graduate student is working under the supervision of Dr. Adelle Forth, who is a colleague of Dr. Robert Hare. Everyone at Lovefraud is invited to participate. The researcher has developed a web-based survey. The survey has both self-report scales and open-ended questions. You will be asked to rate the presence or absence of psychopathic traits of the most recent psychopathic individual you have been involved with on one scale. Questions revolve around demographics, your relationship and experiences with the psychopath, including being deceived and its impact on your mental and physical health, your ways of coping, and your support networks. The survey does not ask for any information that might identify you. Completing the survey will take approximately one hour, and Lovefraud strongly encourages you to participate. If you are concerned about your safety, please be sure to take appropriate precautions. Here—finally—is a chance to develop information that may make a difference in how victims of psychopaths are viewed and treated. Let’s take advantage of the opportunity. Data is being collected from now until Dec. 31, 2008. Be sure to add your voice. A must read, a great article. 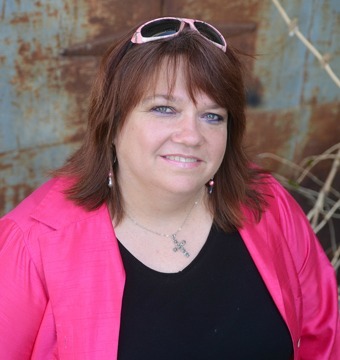 DottieLaster named Executive Director of Heidi Search Center | ImaginePublicity. Have You Felt Crazy?? Maybe it was “Gaslighting” | The Abuse Expose’ with Secret Angel. Trying to Make the Narcissist Accountable is Keeping You Hooked. It’s likely, if you have suffered narcissistic abuse, that you have a high level of integrity, and it’s likely you’re known as a person who does the right thing. You may be feeling crazy because you love a narcissist and are afraid to leave the abusive relationship. It will be easier to help yourself leave the more you know about codependency and narcissistic personality disorder. Abusive narcissists require someone who is willing to cater to their needs and to give up their own desires. Narcissists are self-destructive people with concealed low self-esteem and insatiable needs for………. Every year in the USA hundreds of babies and very young children are beaten to death or otherwise killed by their father or their mother’s boyfriend. Of course, not all fathers and boyfriends will physically abuse a child. How can you tell if a man is ………………………..
Dyann Daley, M.D., is the executive director of Cook Children’s new Center for the Prevention of Child Maltreatment. 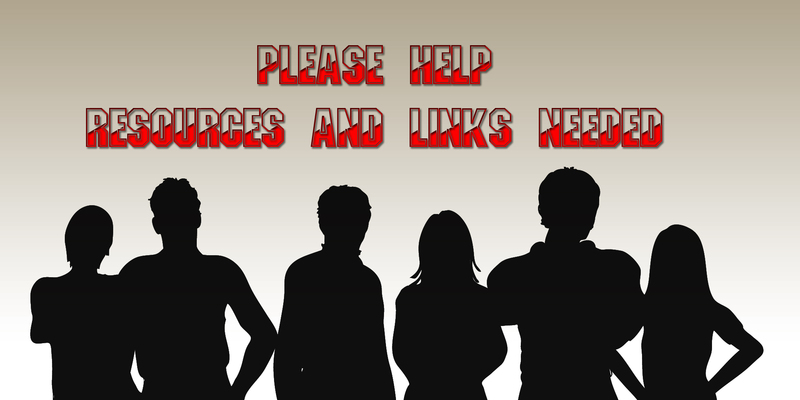 Please I need your assistance with finding links to share! What the 1971 Stanford prison experiment teaches us about workplace bullying.